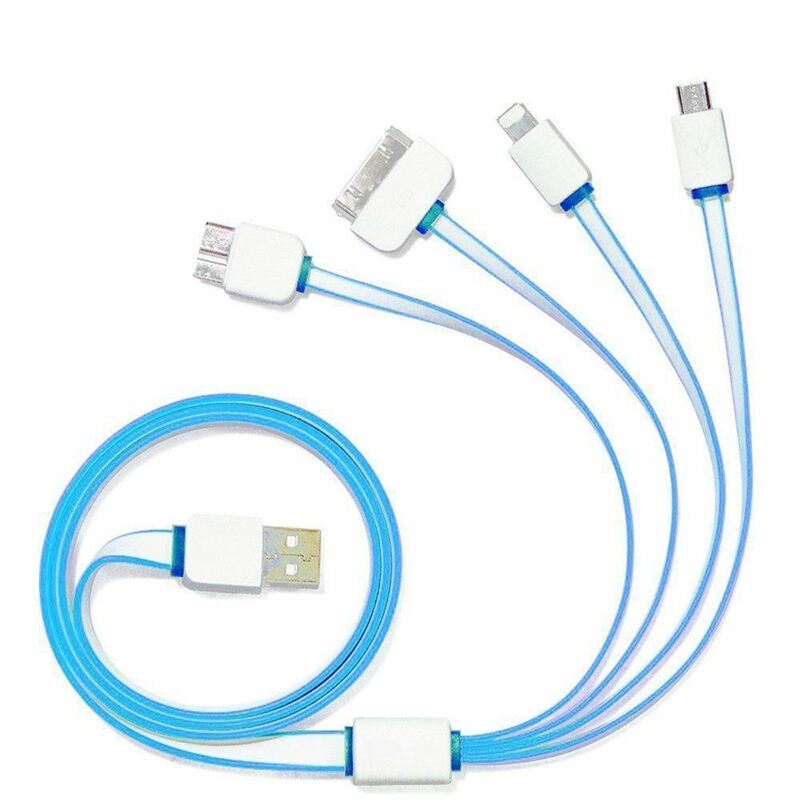 Retractable 3ft 4-in-1 multi usb cable(Charging only, not for Sync Data).Made of the high quality wire core, reduce resistance effectively,which makes the charging speed quicker and more stable.Please note:This multi usb cable must use the output below 5V/2A charger. 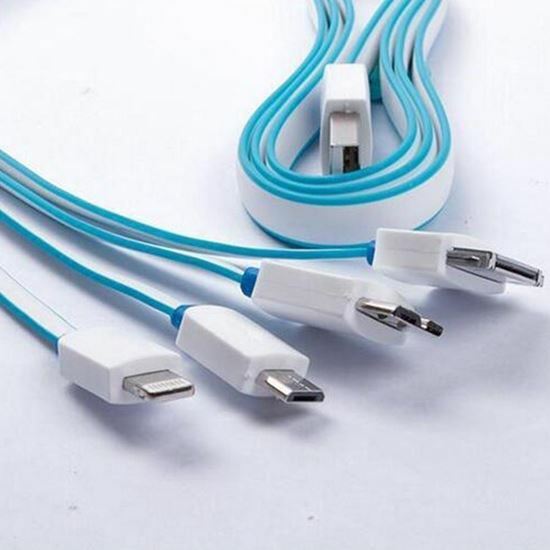 Simple, lightweight, portable and convenient. 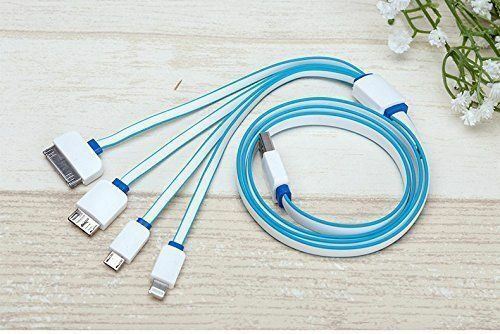 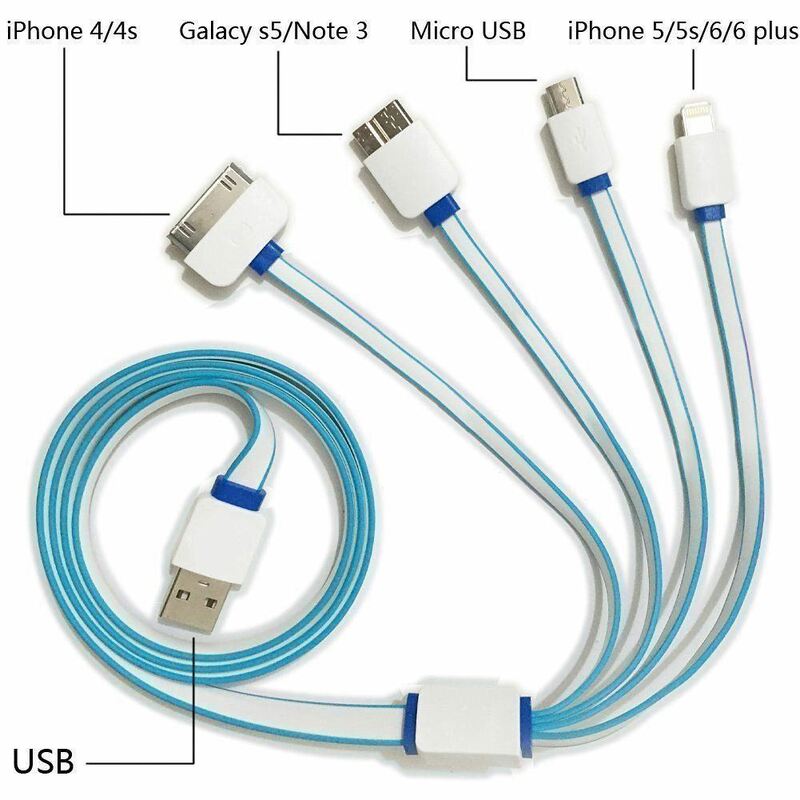 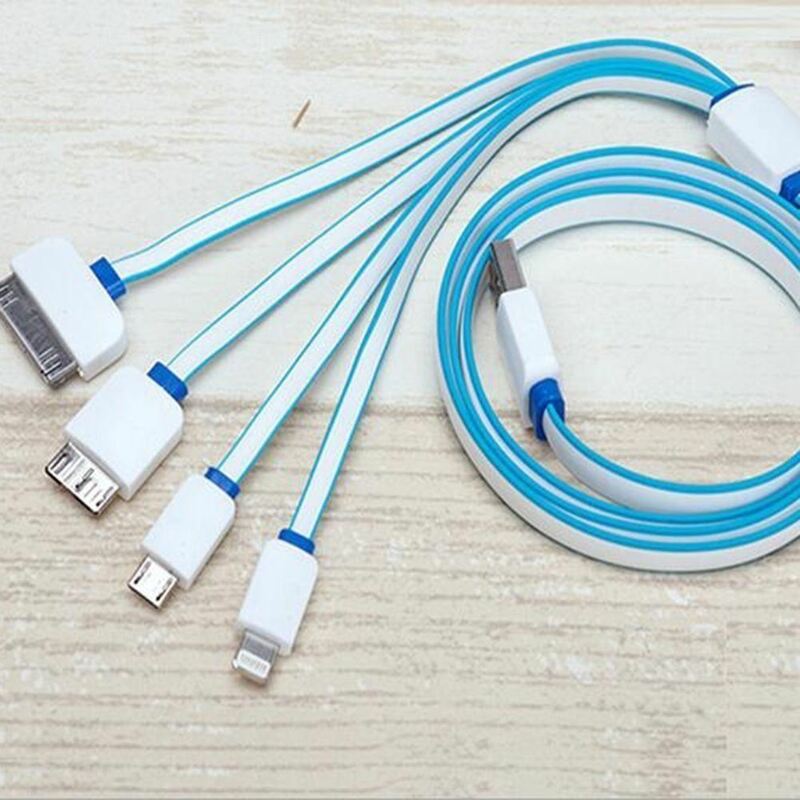 (4 in 1,3FT) Carry this durable colorful cord with you anywhere, perfect for home and office or business and travel.